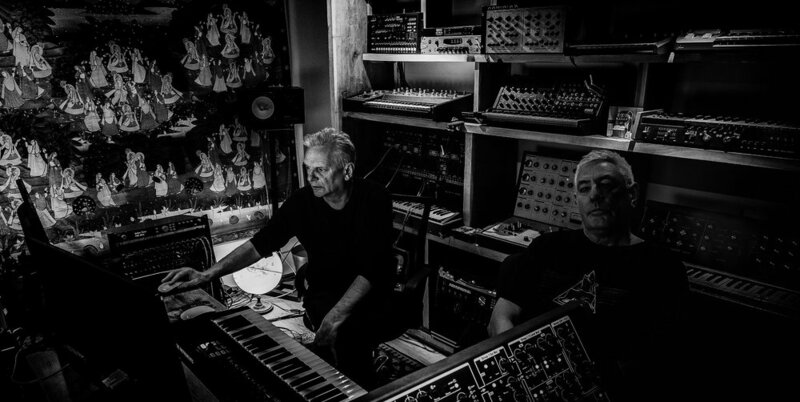 Garry Hughes is a passionate fan of the synthesiser and electronic music. He is the co founder of the Bombay Dub Orchestra. They have released three CDs on San Francisco based Six Degrees records and are working on a fourth. Over the years he has enjoyed working with a wide and eclectic range of artists and producers including Bjork, The Art of Noise, Sly and Robbie, The Orchestral Pink Floyd and the Bob Marley remix project. He is based in the UK where he lives with his wife, cat, dog and a large collection of analog synthesizers. The Synthesizer is the indigenous folk instrument of our culture. I’ve been dragging the instrument in its various forms across studio hallways and stages for 30 years. Initially struggling to keep the thing in tune and now working just as hard to make it out of tune. I've been fortunate to work with some outstanding artists. Working closely with such musicians as Donna Lewis, Robbie Dupree, Gabrielle Roth and the Mirrors, Chris Botti, Nadia Ackerman and as a member of NYC band Blow Up Hollywood. And performing on recordings with Jerry Marotta, Robert Fripp, Sting, Paul Buchanen, Tony Levin and Carla Bley. 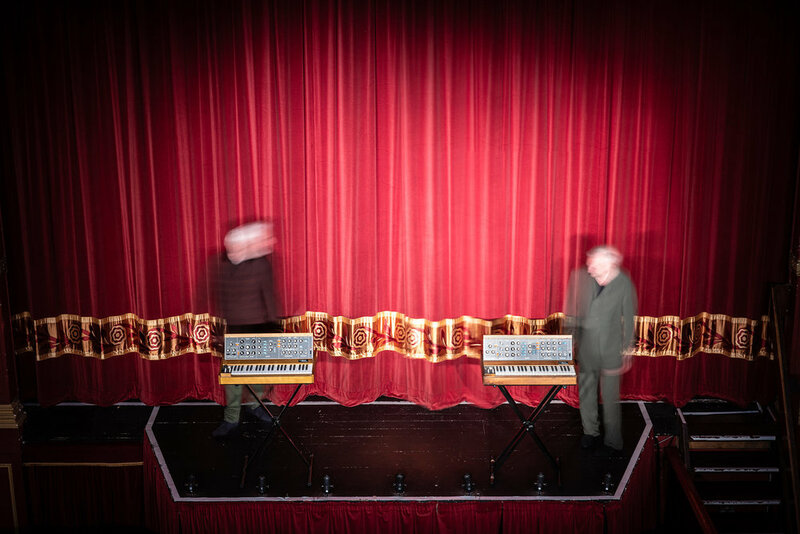 In DDAS we enjoy a friendship of 35 years, a mutual respect for Delia, Eno, Tomita and Kraftwerk, and a roomful of iconic and mostly working synthesizers. Our second album, Wow and Flutter, is released in all digital formats on 26th October 2018. CD release will follow on 16th December 2018. If you would like to get in touch with Harvey or Garry please fill out the form below and one of us will be in touch posthaste.